With hues based in blue, soft and inspiring Ultra Violet is already in the works of influencing this year’s hottest products and trends. 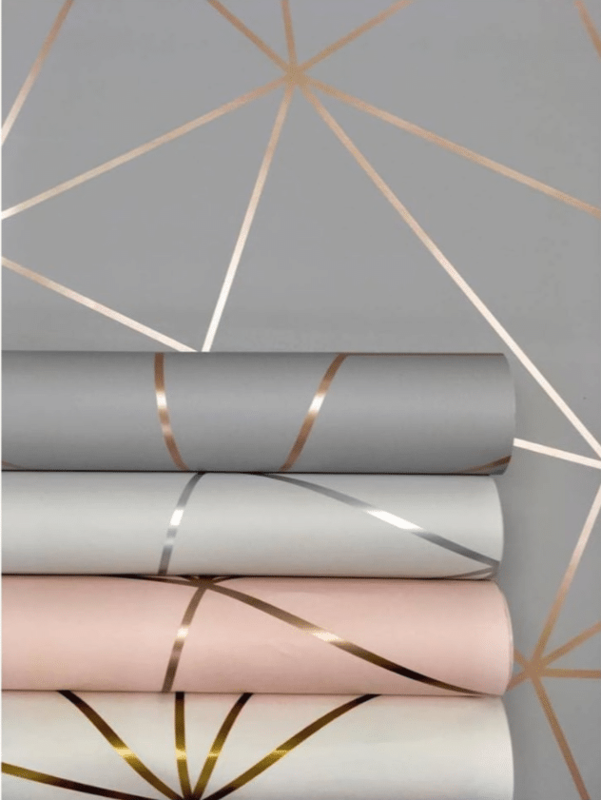 Iridescence, galaxy print, metallics and other ambiguous and breathtaking trends are dominating in both retail fashion and corporate marketing. Acting as the shade in the center of attention in these themes, it’s no wonder we’re seeing a rise in this color’s popularity. Dreamy and full of possibility, Ultra Violet hosts an endless bank of ideas for design. 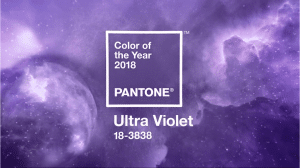 If you’re currently searching for inspiration on your next project or looking for a unique and trendy way to shake up your current design, we encourage you to look no further than the already-named Color of the Year, Ultra Violet! Don’t believe us? See this color’s influence already on New York Fashion Week and read the full description from the color tastemakers themselves at pantone.com.